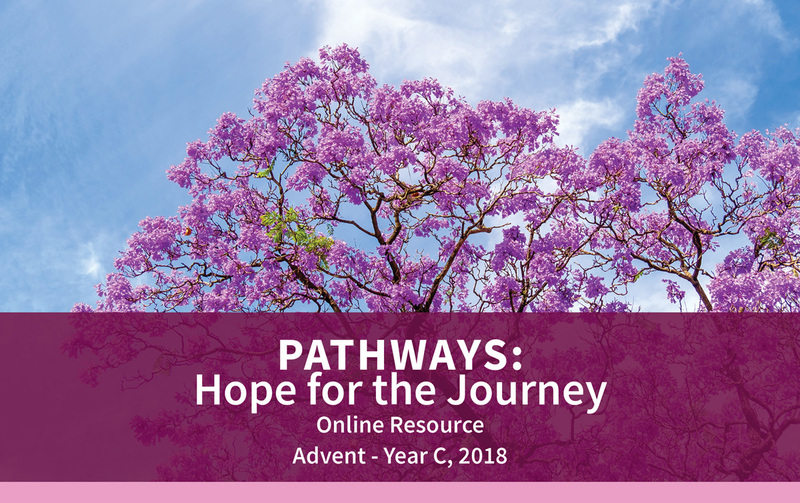 This free online Advent Resource, Pathways: Hope for the Journeyis an aid to your Catholic teaching and preaching. It helps us search for God’s presence, revealed over millennia in nature, cultures and people seeking wisdom. This Catholic resource is suitable for parishes, youth groups, religious congregations, peace, social justice and community groups. Preparing Columban Mission resources is part of our ongoing work of mission awareness raising. We would be grateful for your donation to help towards continuing this service. Yesterday, the Global Catholic Climate Movement team arrived in Katowice, Poland, to call for a strong response to climate change and unite with others in representing the Catholic Church’s commitment to care for creation. GCCM was able to facilitate the distribution of prayer cards to all Catholic parishes in Poland prior to COP24. On Dec. 9 all 10,000 parishes in Poland will be praying for Our Common Home. You are invited to pray with them. 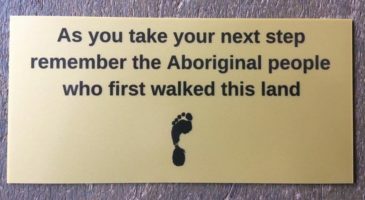 The Climate Pilgrims will be arriving on Dec. 8. Those at COP are invited to join all in welcoming them, and those around the world are invited to send prayers to the pilgrims on their journey. Also on Dec. 8 we will be joining Caritas Polska to host a full day conference at the Panewniki Franciscan Friary. Register here, and join for all or part of this exciting day featuring climate activists from around the world. All the events, and how to participate even if you’re not at the COP, are found here. And for additional prayer resources, check out our full Advent Guide. This email was sent to jedo@perthcatholic.org.au. To stop receiving emails, click here. You can also keep up with Global Catholic Climate Movement on Twitter or Facebook.